Dip, baby dip! Dip and spread your way to culinary victory with these unique Texas made creations. 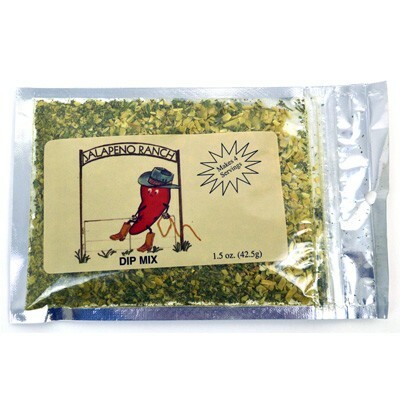 We have a wide variety of Texas made dip mixes, honey, jelly, mustard and queso.